Fuel poverty �?? how do I know if I suffer from fuel poverty? 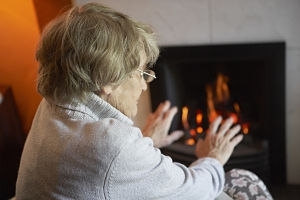 In England, a home suffering from fuel poverty would be spending a high proportion of their household income keeping their home at a reasonable temperature. What is classed as reasonable? In England, the Government’s fuel poverty target is based on Energy Performance Certificates which rates how energy efficient a property is on a scale basis of A to G (G being the most inefficient). 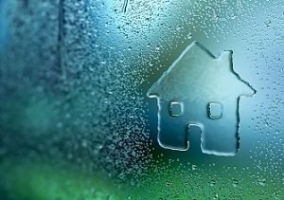 How much of an issue is fuel poverty in England? In 2016, over 2.55 million homes were measured as being fuel poor. This is 11.1 per cent of households. Looking into the region of Barnsley – incomes in the area are lower than the regional and England averages. However, the number of homes in Barnsley affected by fuel poverty is roughly in-line with the national average. 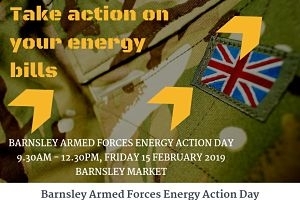 According to the Department for Energy and Climate Change, 11,505 Barnsley homes are in fuel poverty (11.3%). How can Better Homes Yorkshire help reduce these figures? 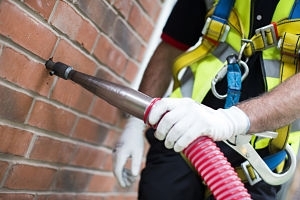 Better Homes Yorkshire follows the Government’s Energy Company Obligation Scheme which aims to reduce carbon emissions and fuel poverty through cavity wall insulation and new boilers. 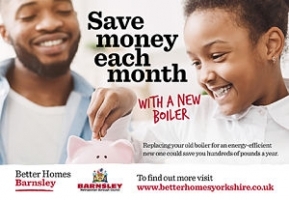 There are several initiatives currently running by Better Homes Yorkshire which aim to make your home more energy efficient. Are the initiatives available for everyone? To see if you’re eligible for the Better Homes Yorkshire offers, give us a call today on 0800 597 1500.